Applications are opened to University Students for the Shell Nigeria 2020 postgraduate research internship. See the requirements and procedure to apply for the Shell Postgraduate Research Internship for University Students in Nigeria below. The Shell Nigeria Postgraduate Research Internship provides opportunities for Nigerian post graduate students (M.Sc, M.Phil and Ph.D) to gain industry related work experience and carry out topical research within Shell Companies in Nigeria. 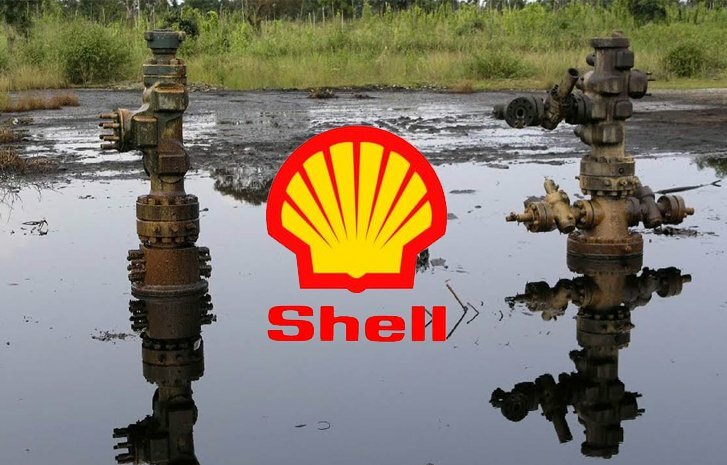 How to Apply for Shell Postgraduate Research Internship for University Students in Nigeria.